What Can I Make for Dinner #10 | The Food Hussy! Thanksgiving is done! Whew! No more turkey for a while - right? I put together some tasty favorites for this week - my friend's Crack Chicken Tenders, one of my favorite Copy Cat recipes and my Double Dip STUFFED burgers and my super easy 3-ingredient dessert! Yum! 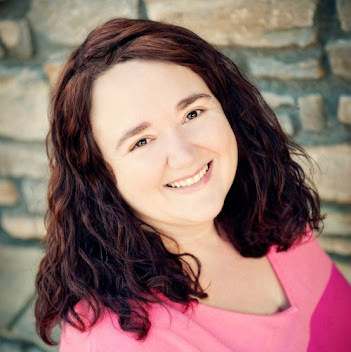 This past week I had to go to the store for one item - it was horrible! All those people and crowds and lines - I about had a panic attack. Thankfully today I did my shopping from my couch - and no waiting in lines, hauling crap to my car - none of it! You can sign up for Shipt here! There's a small annual fee and then you get all orders over $35 delivered free! I haven't been to the grocery store since April 2017! Woohoo! 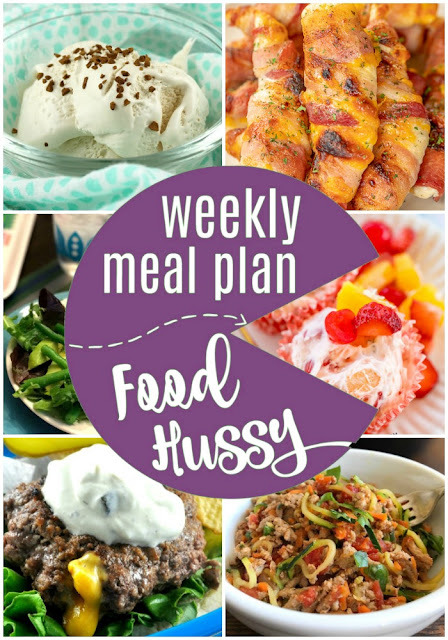 Be sure to tag me on Instagram if you make something from my meal plan! 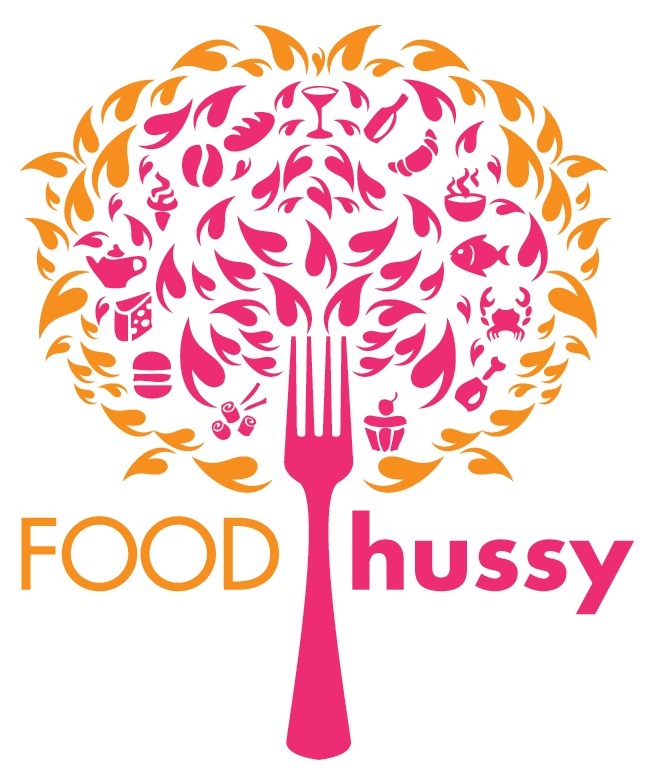 Tag me @foodhussy! Using pre-made mac and cheese makes this super cheesy and delicious dinner even quicker! Yum! 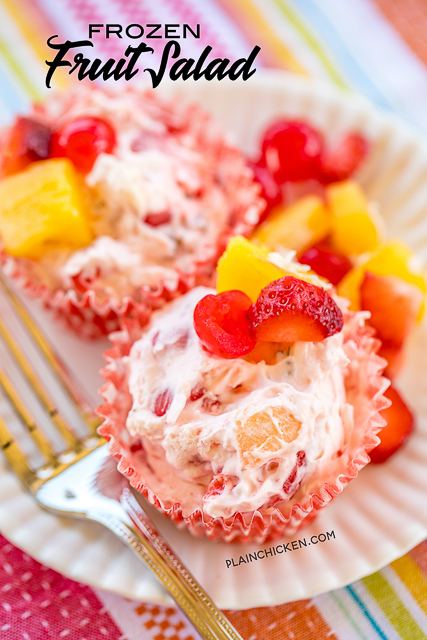 What an easy dessert to whip up in the morning and it's ready for dinner! I love this recipe - it's from IKEA. It's so simple but light and refreshing. Fresh green beans with a great crunch, on top of mixed greens topped with avocado and grilled salmon. 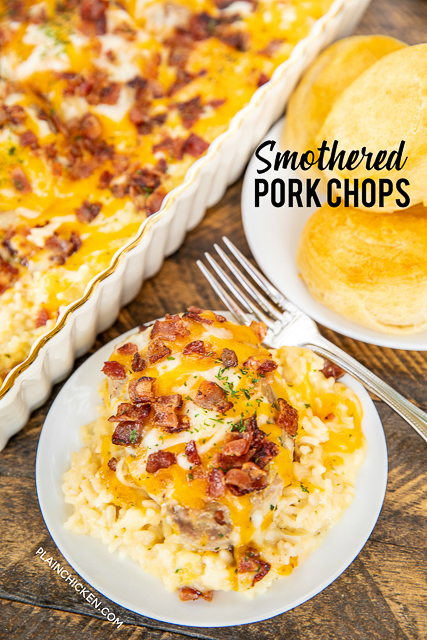 Pork chops are pretty much perfect on their own - but why not top them with cheese and bacon?! I came across this for National Espresso Day - it's only three ingredients - then you pop them in the freezer and you're done! Mix it up the night before or even in the morning and you're done! 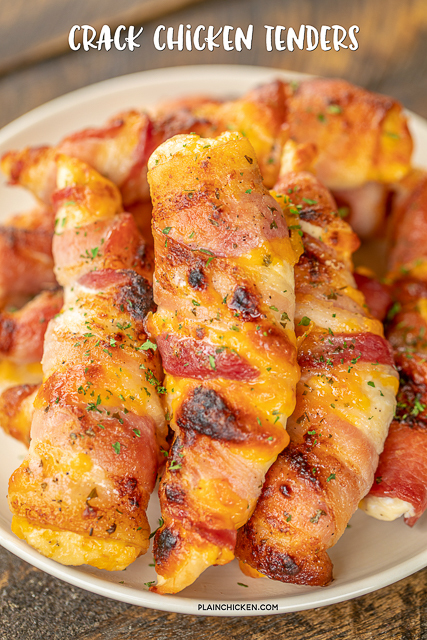 Chicken tenders are great - but hell wrap them in cheese and bacon and they just got better. Firehouse Subs is my FAVORITE sub place - but there just isn't one anywhere near me - so I decided to learn how to make my favorite sandwich from there myself! 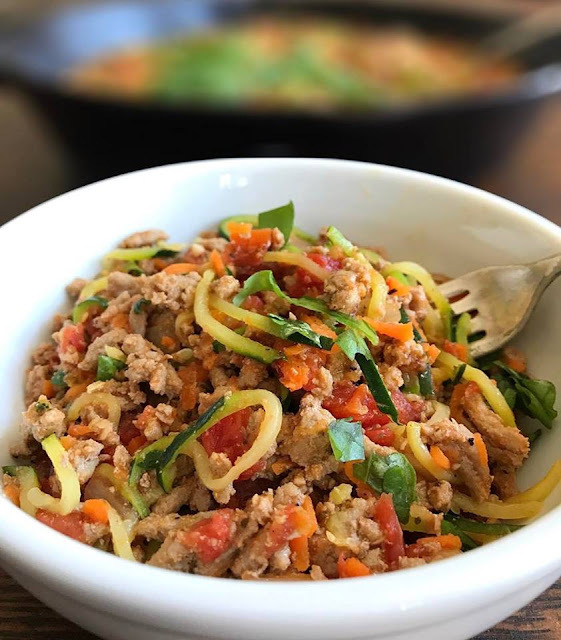 After all the heavy food as of late - I like to lighten it up a little too - zoodles are a great option - especially when paired with ground turkey! 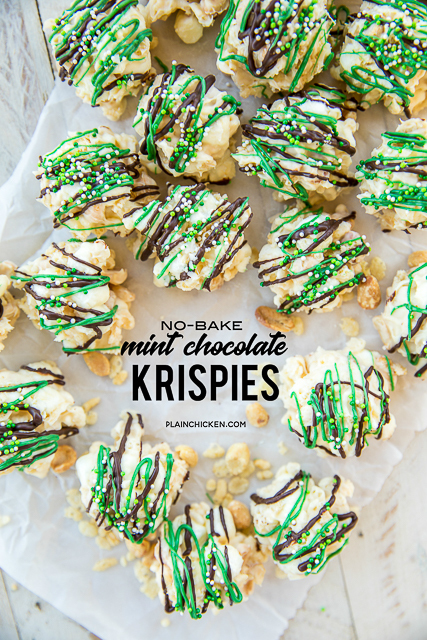 I've never been a huge fan of Rice Krispy treats but everybody else seems to be - so I like to whip these up now and again and take the leftovers to work! 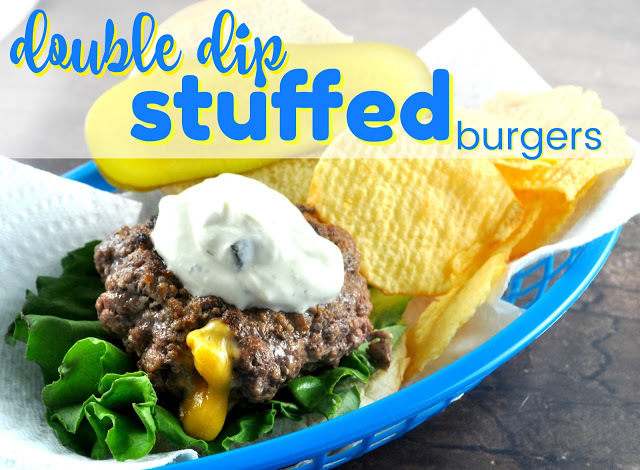 I love doing something unique with burgers - these are great because you use dip in them two ways - mix it with the meat (like you would onion soup mix) and then use it as a topping! Double Dipping is ok here!